I have always been an advocate of pointing little children to God's word. 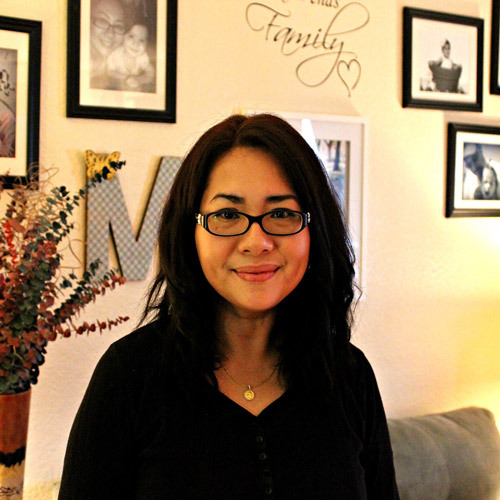 Often, most Parents wonder how soon or are it too soon? I suggest that it is never too early to plant God's words into their lives and hearts. Even though preschoolers are known to have a very short attention span, it does take creativity and commitment to incorporate Bible Stories into your preschool activities at home. Incorporating Biblical truth does not have to be for homeschoolers only. Even if your child attends a private or public preschool, the most powerful and fundamental impact preschoolers can learn are from the walls of their own home. Little preschoolers are eager, very active, imaginative, and inquisitive! Also, they do have an open heart. That is why they love fairy tales and magical stories. They believe it and want to be it. While they are known to be impatient too, keeping your lessons or supplemental Bible-based activities short and engaging is important. Keep it fun, making sure that you too are having fun as well. 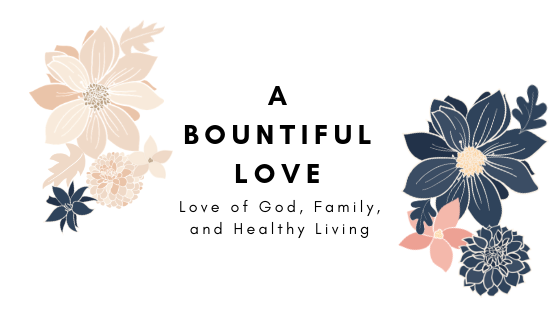 You can visit DLTK for Bible-based activities. They have tons of fun and engaging Bible-based crafts and lesson plans. Worthykids have a vast collection of books that are age appropriate, colorful and engaging to little ones. Here's a couple of book idea that you can use in your preschool at home or use the books with your story time. A giveaway is provided at the bottom of this post, so stick around! 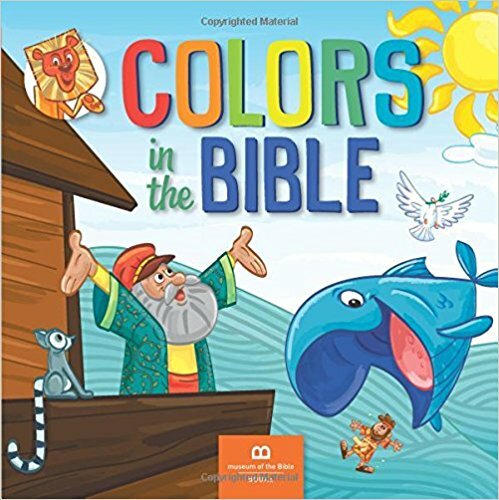 Preschoolers are taken on a colorful tour of beloved Bible stories. 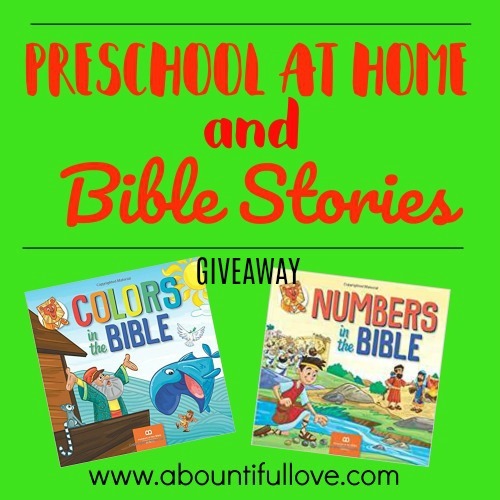 Little ones will learn not only the about colors but they are also introduced to the world of the Bible as you read to them about the green Garden of Eden, the yellow deserts of Egypt, and the blue Jordan River. Created with fresh, modern illustrations, this colors primer is sure to captivate curious toddlers.The book is sturdy and comfortable for little preschoolers hands . Preschoolers can learn basic counting and numbers through the number-filled stories in this book. 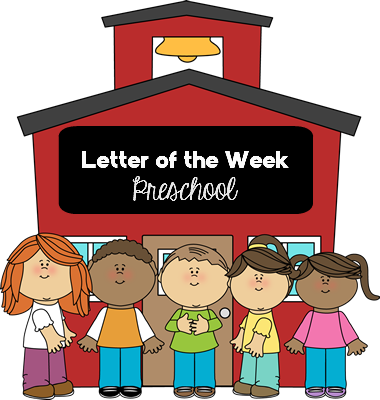 They will learn their numbers and be introduced to the world of the Bible as they count the Ten Commandments, the seven days of Creation, and the three lions in the lions' den. Created with fresh, modern illustrations, this educational board book is sure to captivate curious toddlers and preschoolers. How about you? 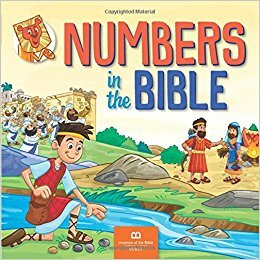 What are your favorite board books that teach the word of God? 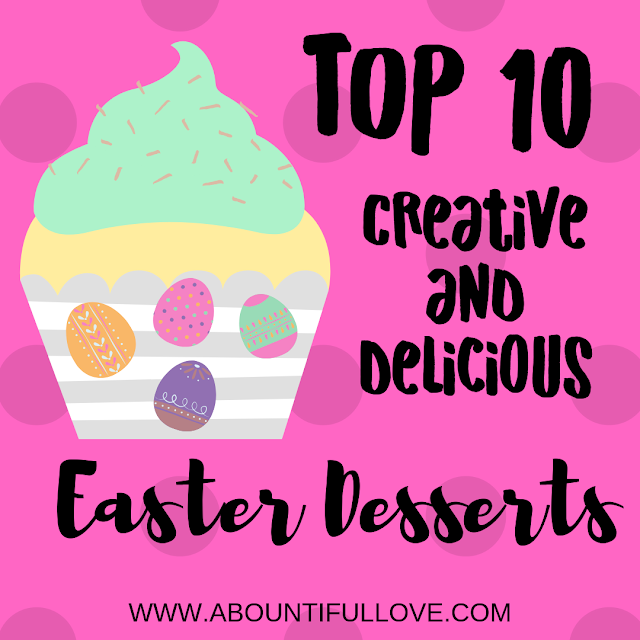 Don't forget to share and pin! Win both of the books!